These LuK special tools are essential for the correct disassembly/assembly of the dry double clutch for the 0AM transmission. The double clutch must be disconnected during disassembly of the transmission input shaft and fitted again on assembly. 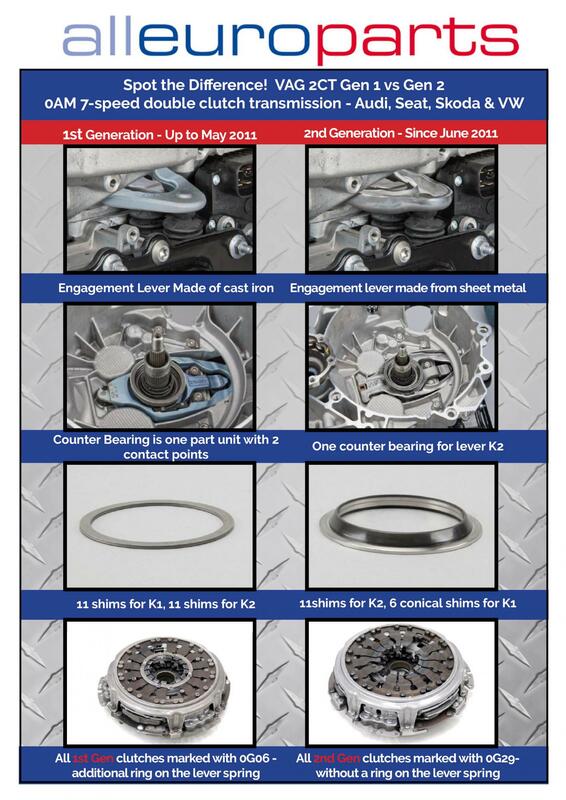 In addition, clutches K1 and K2 must be adjusted using washers. The setting is also checked using the special tool. For current and future dry LuK double clutch systems, a modular tool system has been developed by Schaeffler Automotive Aftermarket. 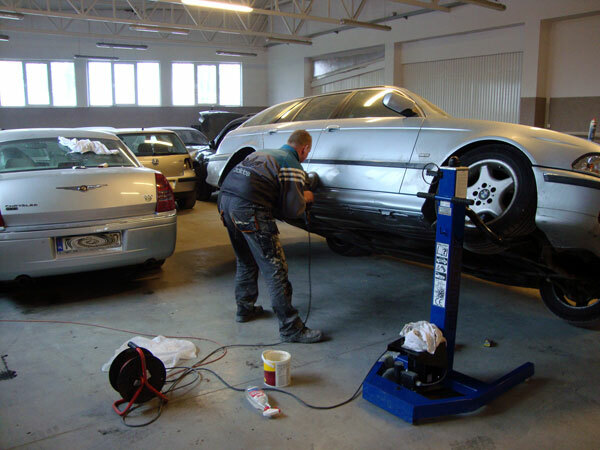 The basic tool is used alongside the vehicle specific VAG tool to complete the repair. Of course we also stock the LuK clutch kits for this repair. 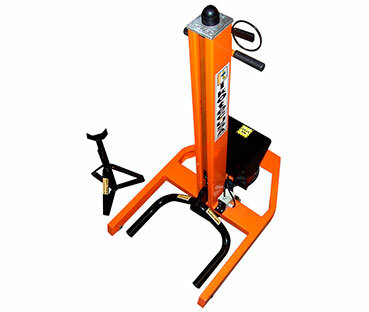 These Kits come with all the required components for the repair. The LuK RepSet ® 2CT (Twin Clutch Technology) includes all the necessary components to replace the double clutch transmission. It is recommended that this system be entirely replaced as a matter of course due to the scope of repair required. A combination of used parts and new parts from the LuK RepSet® 2CT is not permitted. This will eliminate malfunctions such as those caused by composite installations from the outset. 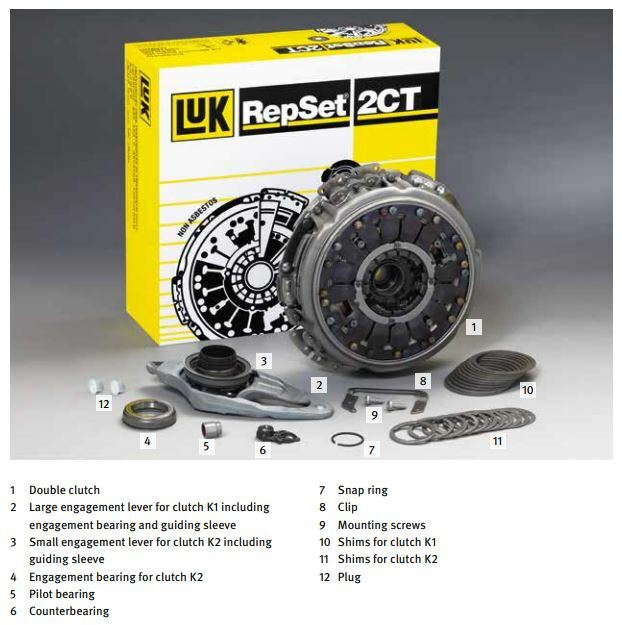 The contents of the LuK RepSet® 2CT are tailored exactly to the spare parts required when replacing the 2nd generation double clutch. It includes the newly redesigned engagement lever, all the necessary shims or graded spherical caps, as well as the one-piece counterbearing. The remaining contents of the LuK RepSet® are largely identical to those in the 1st generation 2CT. The components of these two systems are not compatible. A combination of used parts and new parts from the LuK RepSet ® 2CT is not recommended. 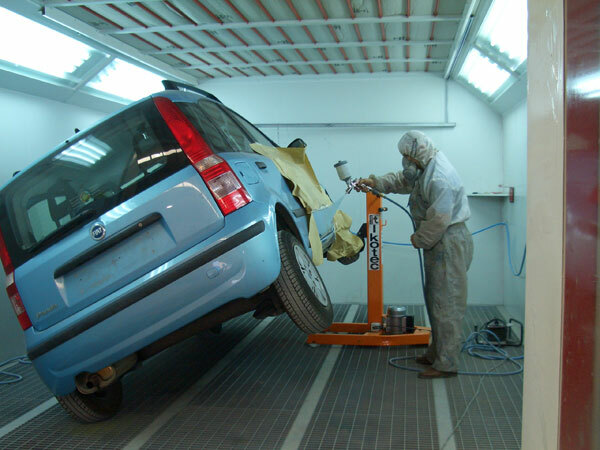 Luk have produced a step by step brochure for this repair - click here to view and download the repair brochure.